The Triag and SCR are similar and functions are similar too. 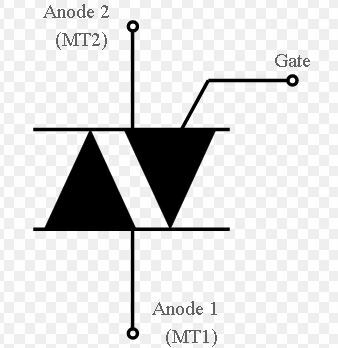 the triac symbol show in below its main terminals are designated as MT1 and MT2 . 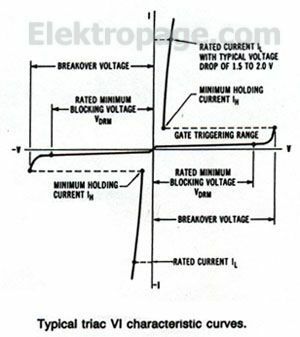 A triac operates as the SCR but there is a diffrence in operation. the tiac can be triggered either a MINUS (-) or PLUS (+) gate signal.